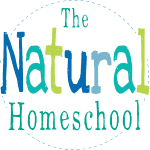 Hey there, homeschooling parents! It’s the start of a new school year and maybe you’re trying to figure out what new subject to introduce to your homeschooler this year. Here are some epic STEM ideas and suggestions for you. Check out the best 3 programming sites for kids. With the growing importance of programmers, why not try introducing them to programming in a fun and user-friendly way? I bet you’re wondering how YOU can teach them, too. 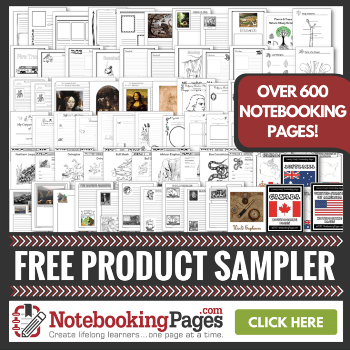 Thankfully, these resources are great for parents and kids alike, coming from well-known and trusted names such as Khan Academy and Tynker. Let’s explore those options together! If you and your child are into video games, especially Minecraft, then Tynker is a great place to start! They have various games and resources available to you on multiple platforms, ranging from simple browser-based programming games to actual Minecraft play modified to teach coding. The beginner games teach both basic syntax (essentially the “grammar structure” of the programming language) and the logical order of code, scripts, and programs. For example, in one coding challenge, students are taught to move a character from left to right by implementing a simple conditional (if-else) statement. Depending on what kind of experience a student wants to immerse the player in, typically, a student would put into a pre-made conditional statement, “If the player clicks on the right mouse button, then the character would move 10 steps from left to right” as the game runs. In Tynker, this “pre-made conditional statement” looks similar to the blocks designed in Scratch, a program similar to Tynker. As such, the design of the “pre-made functions” in Tynker helps parents and children understand how coding logic works long before they type, “print(“Hello World!”)” into an empty shell using a high level programming language such as Python. Using simple click-n-drag blocks commonly found in children’s video games, Tynker is a great introduction to programming logic and organization for parents, children, and educators alike. 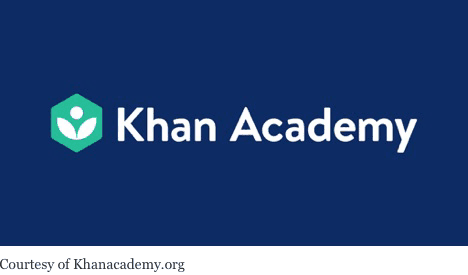 Founded by Salman Khan in 2007, Khan Academy is an amazing, generous, and absolutely FREE resource available to anyone with a computer and internet access. It evolved out of Khan’s efforts to tutor his cousin, Nadia. As such, after posting a few videos of his lessons on YouTube for his family, gained a massive following that evolved into what it is today. As such, it is a popular resource used by people of all ages! 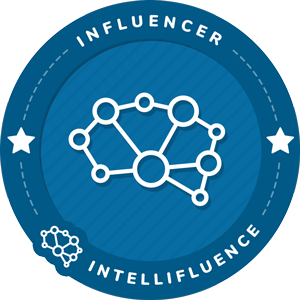 However, if you are looking for something more geared towards kids specifically, then try out Codakid! Codakid not only offers a free trial for premium services, but they even offer free resources to help you get started, including a guide made specifically for homeschool parents on how YOU can teach your homeschooler how to code! Founded by David Dodge in 2014, Codakid has gone on to teach roughly 10,000 kids from all over the world! Although similar to Tynker in many ways, Codakid puts more emphasis on the use of Minecraft as a learning platform and even incorporates Roblox (warning on content for children), a popular gaming platform, into the curriculum. This way, your kid can both learn how to code AND make great creations and impressions in the game! For instance, in one Roblox lesson, students are challenged to design a racing game using Lua programming language, loops,arrays and other coding features in the most efficient, concise manner. This way, they would learn not only how to organize their code better, but also think logically and creatively in order to solve problems. That is it for our roundup of the best resources for homeschoolers learning code, and the parents to want to learn HOW to learn them. And when you and your tykes decide to explore coding, be sure to check out our Coding for Kids ~ STEM Project Ideas to try out your coding skills! Stay tuned as we write about OTHER things that your home kid can learn! Our Guest Writer: Maryland born writer Athena Zhang Baker has been writing all kinds of articles since she was in seventh grade. As of now, she is continuing to write Computer Science articles such as “Ada Lovelace: The Making of an Ideal Liberal Arts Student” while running a Manga and Manhwa Club in Memphis, TN. 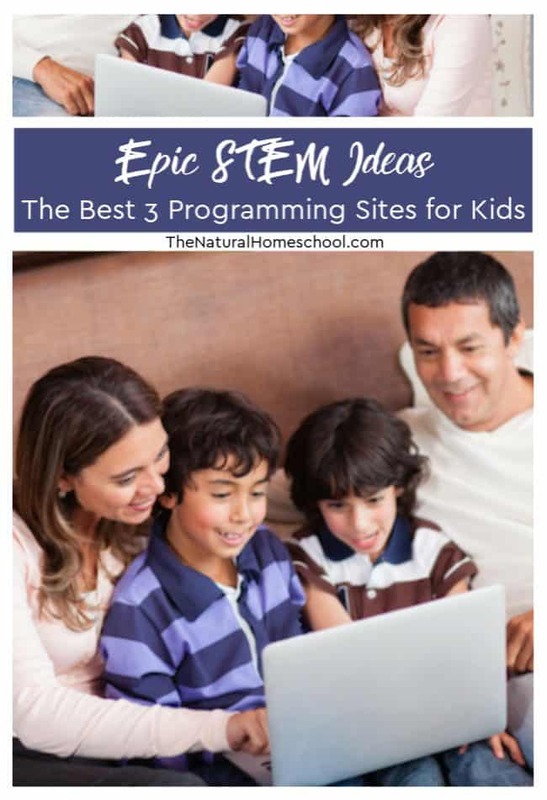 Thanks for reading our Epic STEM Ideas ~ The Best 3 Programming Sites for Kids post! I hope you found at least one new recommendation to try with your kids.